We're probably not going to have much notice before setting out on our journey to greet our Marines when they return stateside. A checklist to make sure you don't forget anything is a great idea. Many of these things can be prearranged to help keep the last-minute details from adding stress to your travel. 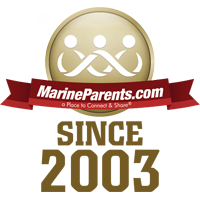 Don't forget to print out a MarineParents.com Name Tag to wear! 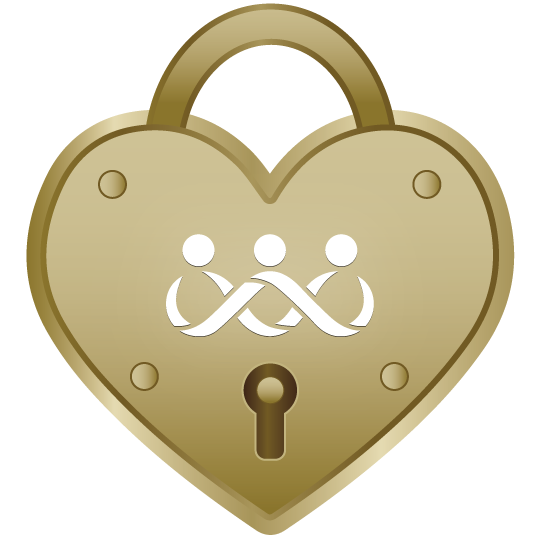 Click for Name Tag. Car check up: oil change, tire pressure, etc.